Mark your calendars for April 29. Dior announced on Friday that its Resort 2020 collection will be shown in Marrakech, according to WWD, on Monday, April 29. The French luxury house’s location choice ties well with the long-running theme of resort runway shows taking place in far-flung places. And Dior’s choice of the famous Moroccan city certainly stands out among this year’s already-announced destinations: Both Louis Vuitton and Prada will present their Resort 2020 collection in New York City in May, coincidentally timed to happen before and after the “Camp”-themed, Gucci-backed 2019 Met Gala. Chanel, however, will stay local for its anticipated resort show, taking place at the Grand Palais in Paris. 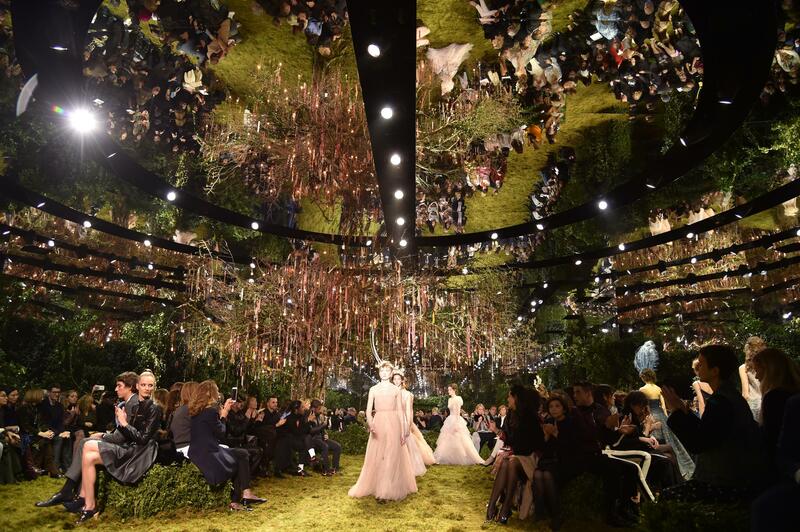 As for Dior, we can guess that the desert won’t deliver any rain, unlike last year’s event, so they’ll have to find a different way to bring drama to the runway. We’re sure they’ll figure something out.